← Monday Question – What Is Your Number One Perfume? Songe D’un Bois d’Eté (Dream of a Summer Forest) was created by Thierry Wasser and includes notes of laurel, neroli, jasmin, patchouli, saffron, cedarwood, leather and myrrh. Songe is a leather scent, very dry, the harsher side of patchouli and cedar along with a rough leather dominate throughout. 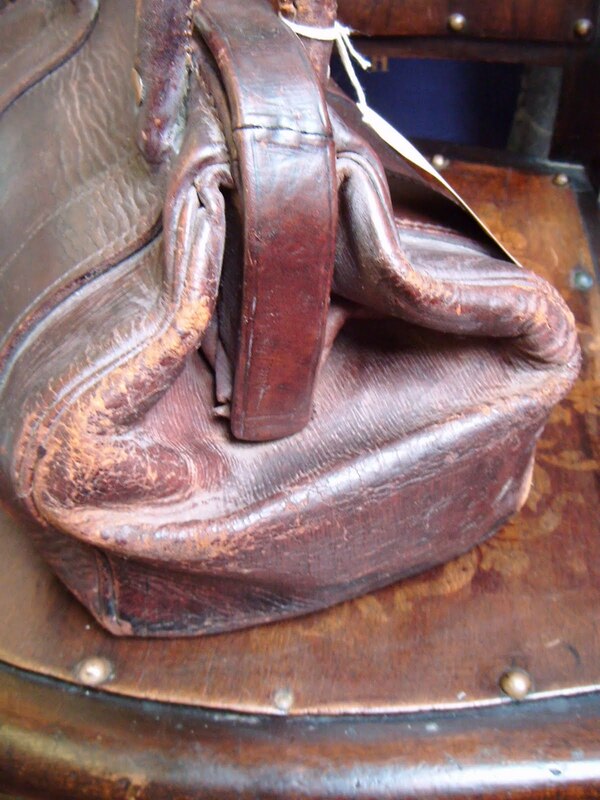 It smells like a very old leather bag, worn in and with a history. The opening is slightly herbal and spicy, the drydown becomes more and more soft as the leathers melts into a bed of myrrh. Resinous and woody, I smell not much of the floral aspect in here, and I must say I could use it. Songe teeters on the edge of too masculine, too dry for me and I wish I got more of the jasmine that is listed in the notes. Over time jasmine does come into its own though, and time and again I am surprised by the tender beauty that lives inside that old leather bag, you just need to open it. That much punch, that take no prisoners attitude, the decisiveness this perfume exudes, is very unusual for a modern Guerlain, I must say. It is obvious that it was not made with the American or European market in mind. Songe is not easy to wear for me, but I love it anyway. It is butch and it doesn’t apologize for anything, I like that straightforward assertiveness in a perfume. Longevity and projection are above average, they are in Amouage territory actually. I am indeed reminded of Opus VI when wearing Songe. Encens Mythique d’Orient (Mythical Incense of the Orient) includes aldehydes, frankincense, ambergris, saffron, rose, patchouli, vetiver and moss. From reading the notes list, you have no idea how this smells, trust me. This was a total surprise. Encens is very (and I mean very) sweet on top. It starts with an intensely sweet amalgam of notes that peek out at me for seconds, before hiding underneath the sugarcoating again. There is saffron, some rose, a musky note, almost dirty at times, the infinitely tiny bubbles of aldehydes (but not aldehydes as you know them, here they are much less, much more subdued). And for the life of me I can’t smell any incense for at least an hour. Then slowly you get the idea of a slow curl of smoke rising from your skin, but not enough that I would have gotten the idea to name the perfume after it. If I was not looking out for incense, I’m not sure I would have smelled it at all. The sweetness abates somewhat over time and gets to a comfortable level of “hmm” eventually, but that sure takes a while. Encens is the most “European” of the three, it would fit into the L’Art et la Matière line without a hitch. There is not much incense, not much myth and not much orient. Of the three, it is the one I don’t feel particularly excited about. It seems like a slightly confused gourmand. Rose Nacrée du Désert (Pearly Rose of the Desert) also a Wasser creation includes notes of rose, saffron, cardamom, agarwood, benzoin, patchouli and myrrh. A rose-oud fragrance, Rose Nacrée turned out to be my unexpected favorite of the three. It is by no means a totally new, highly original invention, but it is a beautiful rendition of a familiar theme with a new twist. The spicy rose of Nacrée lies on a soft and pillowy oud that is made even softer by myrrh and is sweetened by benzoin. 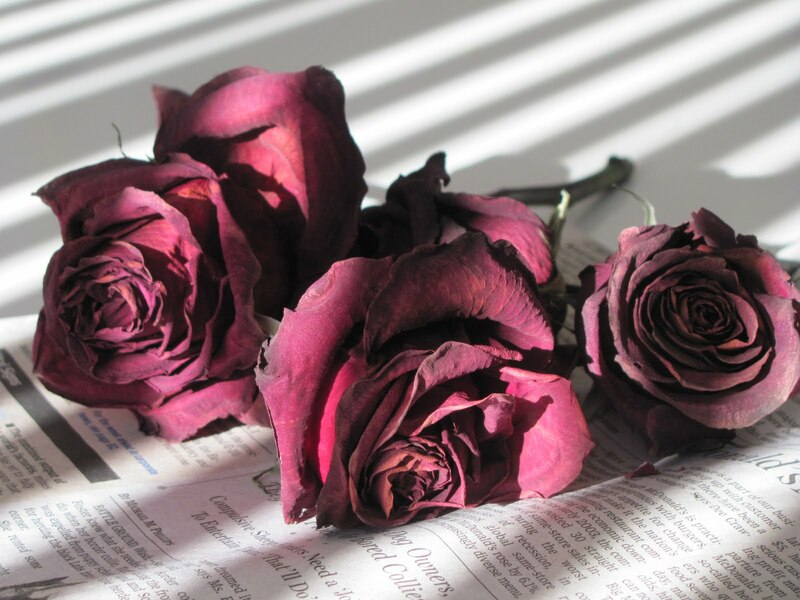 The rose seems a bit dusty, as if dried and faded, but in a good way. Rose Nacrée has a very meditative feel, although it is powerful in its presence (again: projection and wear time are outstanding) it has a calming aura. It feels soft and tender, like a caress. It is similar in smell to By Kilian Rose Oud, but is less clear, it smells as if viewed through a soft focus lens. Guerlain’s own Rose Barbare is brighter, more upbeat and easygoing. The grand perfumes Neela Vermeire Creations Mohur and Amouage Lyric are bigger roses than Rose Nacrée. 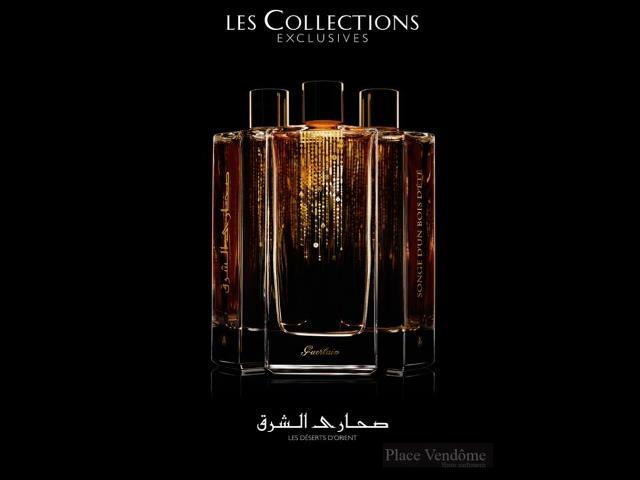 The three perfumes are a departure for modern Guerlain as we know it, in terms of power and longevity. Clearly their market destination is evident and that is a good thing in my opinion (although they could and should sell them throughout the world, they are exclusive enough as is, if they would be in Guerlain boutique distribution). Do you crave that newest release? How are your lemmings doing, Guerlain-lovers? This entry was posted in Amber, Floral, Fragrance Reviews, Gourmand, Guerlain, Incense, Leather, Musk, Myrrh, Oriental, Resins, Rose, Spicy, Woods and tagged Fragrance, Gourmand, Guerlain, Incense, Leather, Musk, Perfume, Review, Rose, Vanilla, woody. Bookmark the permalink. If you ever want to do a split of either of your faves. I’m in. Oh how I would love to try these. Thank you for the reviews. I will seek them out in Paris. Definitely worth a try, Sandra! When will you be in Paris? For me too! These are powerful perfumes and that is a great thing! I am looking forward to hearing your take on them after Paris! You’ve just created a lemming or two for me. Think I must stop in at Guerlain today. My husband is not so pleased. Go, go! It would be a sacrilege not to visit the Maison Guerlain while in Paris! Let us know your impressions later, Tatiana! A split would be lovely! Please!!! These new Guerlains feature in the June issue of the Harrods Magazine for £160 each. So they should be at Harrods any time soon. I’ll have a look and a sniff on those beautiful things at the flagstore Guerlain but reading all this, it makes me desire to find again my smell, my scent, Oriental Brûlant from Elixirs Charnels’s range: white almond, oliban, frankincense, amber, vanilla, bitter orange……. I realize how much I love and miss it! I love Oriental Brulant as well, but it is miles from those three (that is not a ranking though, just a difference in style). It is a very French oriental, whereas those three are more authentic in feel, rawer somehow.. Thanks for doing the reviews so quickly, B, I’ve been wondering about these. As a big fan of Rose Oud I really love the idea of a soft focus version. I wish they would come to Harrods! They all sound wonderful and I LOVE the names! Thanks for doing it anyway. 😉 You can smell them on Thursday! Yippee! 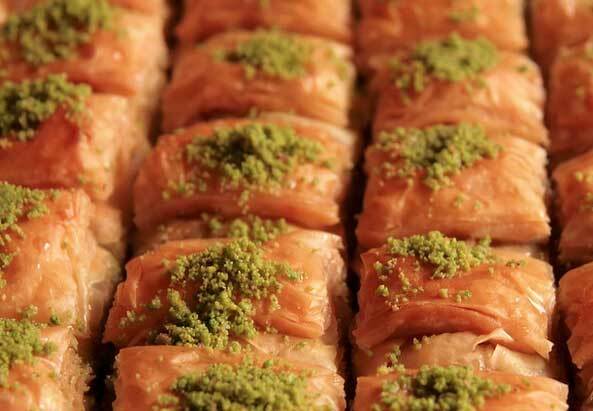 I’ll get to smell these with Asali and Ines very soon. And your gorgeous reviews really, really make me want to smell them … especially Songe!! Perfect timing! 🙂 Songe is totally your kind of perfume, I think. I want all three – even Songe just because I bet it would smell divine on my husband. I am curious about all three scents. The last one definitely because I LOVE Rose Oud. Thank you for letting me live through your nose! I almost didn’t read this post because I didn’t think these would interest me (I’m behind on my reading, and trying hurriedly to catch up), but dang it, the lemmings are stirring. LALALALALALALAL, I can’t hear you! Never say your are not interested in a new Guerlain (because it would be a lie 😉 ). Probably just my mood lately, but I’m not really incredibly eager to try these. I wouldn’t mind, though, and the names are beautiful, and I enjoyed your somewhat early review (lucky). I’m sure these are beautiful, but sometimes I wonder why we spend so much time chasing after things that are almost imperceptible twists on concepts we’ve seen — or even loved, deeply — before. A new, beautiful bottle? A drool-inducing press photograph? Random desire to just pounce on the newest and greatest so we can cross it off our lists? Mind you, I do all these things too, to varying degrees. Joe, I know that mood very well, and I have been there many times. The constant hunt, the never ending want – it can be exasperating. But on the other hand it is part of this strange hobby we share and the joy we get from it is a great one, isn’t it? If I feel stressed out about my collection, I start purging. Selling, gifting away… and then inevitably, something new is on the horizon and my passion awakes anew and the hunt is on. Will it ever end? I don’t know. We don’t hear much about lapsed Perfume-aholics, they are not a very vocal group, I guess. I think we are in for life, although hopefully, eventually a more calm and contended stage will be attained where the enjoyment of what we have is greater than the need for something new. You say the patchouli in Songe tends toward “harsh.” I tend to think of patchouli in two categories: 1) the sharp/green/clean + sweet(?) type in contemporary frags like Angel, Shalimar Parfum Initial, etc. – this type of patchouli is in Les Voyages Moscou where it is overpowering on my skin, making lovely Moscou unwearable for me – and 2) the dark earthy patchouli as represented in Borneo 1834, which is less sharp/shrill but still intense, and “dirtier.” May I ask what is going on in Songes, patchouli-wise? Many frags I like do have patchouli integrated but this note is SO hit or miss for me when it is featured that I am hesitant to do a blind buy here (in spite of those beautiful bottles, including the Arabic text which will likely be absent from any eventual EU/US release). I do love leather (particularly unsweetened like TF Tuscan Leather and Bandit), earthy fragrances, and Guerlain Derby and Vetiver Pour Elle are faves. Can you offer a girl any advice? The patchouli – well, it is not a clear answer I can give you. It is not a totally cleaned up “new Patchouli” as in the perfumes you mention, but it isn’t a Lutens style deep earthy grave patch either. I guess it is somewhere in between. The mentioned harshness does not last long. The leather is definitely more prominent, so I don’t think the patchouli will be a big problem for you. Ok, I don’t seem to be able to comment normally on wordpress anymore just because I made an account and now it makes me switch to it and keeps deleting my comments. I was saying that you’re very lucky to have tried them already and I can’t say from your reviews which one might be the most to my liking, but luckily for me I’ll know in 2 weeks (or so) time when I try them in Paris! 😉 With Asali and Suzanne! Sorry, about the commenting troubles. Soon you can try them, I look forward to hearing what you think. Ohhhhh my….. My wallet wishes i had not found this post. Will update you tomorrow after visiting the boutique. AND I AM SO HAPPY. Going to the boutiques – esp Guerlain – was like going to Disney was the days before for my bf. 😀 I had a permanent smile – which is still lingering – on my face. I feel a bit sad that none of the other exclusives worked on me as Gourmand did. Some worked, but none gave me that “Oohhh what is THAT” feeling that I have only previously had with Memoir and Aziyade. PS I’m also writing a blog post about the perfume community, you are featured 🙂 Will let you know on Twitter once I post it. I didn’t like that the Guerlain SA tried to give me a fruity scent after I liked the gourmand; I feel like my taste and sense of class got downgraded in the holy shrine of perfume. How lovely!!! Perfume makes us so happy, doesn’t it? Geat choices, I love Gourmand Coquin and have a bottle, Boxeuses is also very, very nice. Pingback: Guerlain Songe d'Un Bois d'Ete: Unapologetic Oud.